What is coconut nectar exactly? 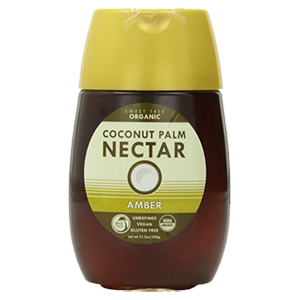 Raw coconut nectar, or "coconut palm nectar" comes from the sweet sap that is produced from tapping the thick stalks or stems of the flowering coconut blossom. This watery sap is further evaporated at low temperatures, forming a pourable syrup that is raw, low glycemic as well as nutrient-rich. Coconut palms have been traditionally tapped for their sweet nectar for centuries throughout the tropics, especially in the Philippines and parts of Indonesia. 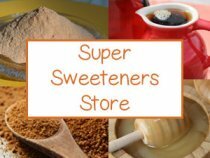 Here in other parts of the world, however, it is recently just catching on as an alternative natural sweetener that has many added benefits over other varieties. For one, it tastes amazing! You would think that raw coconut nectar tastes like coconut but it really doesn't. It has a very pleasant sweet mineral dense flavor that we liken to molasses or palm tree fruit with a maple syrup type sweetness. The roots of coconut trees are known to pull up many nutrients from their rich volcanic soils and this we believe adds a lot to the flavor as well as nutritional profile. It turns out, there are many things you can make from the coconut palm, not just coconut products and coconut oil. The sap is also fermented to make coconut aminos (a soy sauce replacement) and coconut vinegar. 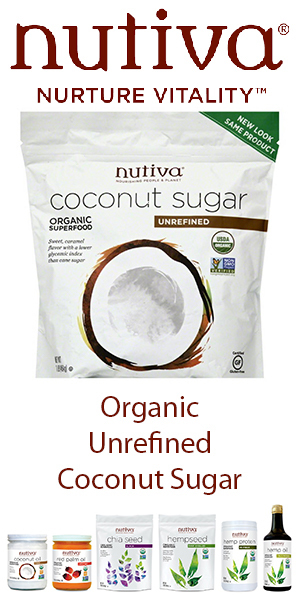 Coconut sugar is actually the dehydrated and crystallized version of the coconut nectar taken one step further. Really, the nectar produced from these blossoming stems should be called "coconut blossom nectar" as the word "coconut nectar" leads one to believe the syrup comes from the actual fruit or coconut meat, which it does not. 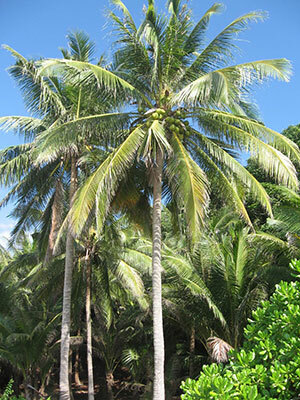 Did you know that coconut palm trees are one of the oldest living trees to produce flowers? So, in many ways this is an ancient source of sugar that has been on the planet for a very long time. This pure blossom "juice" is commonly consumed fresh or fermented by native peoples in the Philippines, Indonesia and Malaysia to make "palm wine or coconut vodka." The sap is actually a white milky liquid that has to be immediately heated to stop it from naturally fermenting. This is successfully achieved at temperatures between 105°-110°F (40°-43°C) and creates a "raw" coconut nectar that preserves the rich nutritional components found in the fresh sap. The toddy is heated at these low temperatures for about 90 minutes. 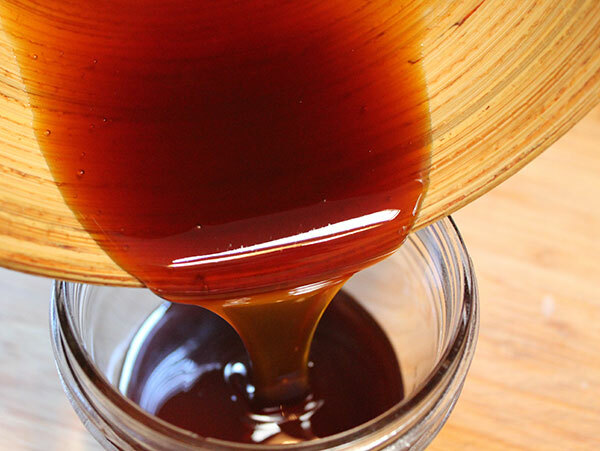 This creates a caramel-colored liquid syrup that is more concentrated in natural sugars. Does it Harm the Coconut Tree? The coconut palms are not harmed through the nectar tapping process. One of the great things about tapping the Coco Nucifera palm is that it continues to produce sap for the next 20 years or more. Once tapped, however, the coconut blossoms, which would normally produce coconuts at some point, do not continue to further develop as fruit. 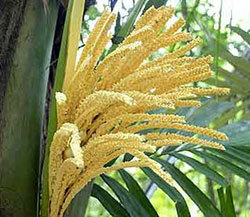 What this means is that all trees used to make coconut sugar or nectar are designated for such purposes. Many times, older coconut palms (50 years or older) offer a dual purpose of providing shade canopies for native populations. Living under coconut trees can be a very dangerous endeavor as these very large and heavy nuts can cause fatal injury to those living beneath them. The older trees are also very tall and the coconuts falling from these heights are extremely hazardous to the roof tops, homes and humans below. So, the coconut palms you want around your dwelling space are the ones that don't produce coconuts. Because the coconut sap needs to be hand harvested it does not lend itself well to mass production and is therefore mostly extracted on a small scale by local peoples and men skilled at climbing coconut palms. The Glycemic Index (GI) is the standard measurement used to rank how fast blood sugar levels rise after we drink or eat a particular type of beverage or food over a 2-3 hour period of time. Concentrated sweeteners naturally have a higher GI compared to other foods. Sugars that are released slowly into the bloodstream are low glycemic in nature and the most beneficial to consume on a regular basis. 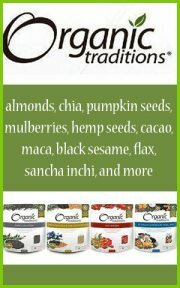 Raw coconut nectar is one of these sweeteners. It not only contains low amounts of glucose, sucrose and fructose (about 10%) but it is also high in the polysaccharide inulin, a prebiotic fiber that aids in the process of digestion. 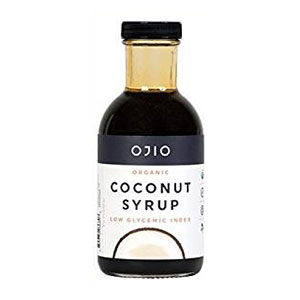 Yacon root syrup is one of the lowest glycemic sweeteners and is comparable to coconut nectar in taste as well as its higher levels of prebiotic sugars. Another natural sweetener with a zero glycemic index is the luo han guo fruit or monk fruit. 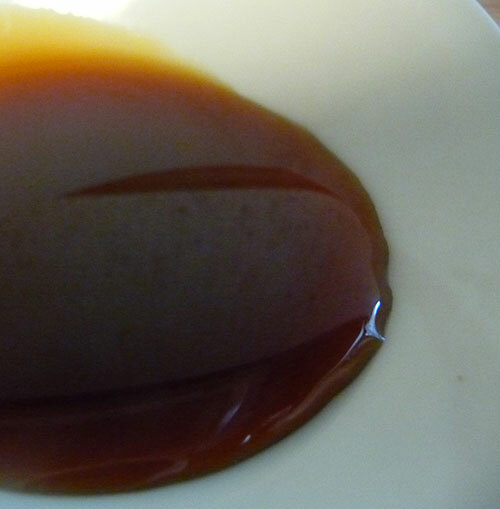 Luo han guo extracts, however, are not available as a syrup but rather used as liquid drops or as a crystallized sugar like lakanto. 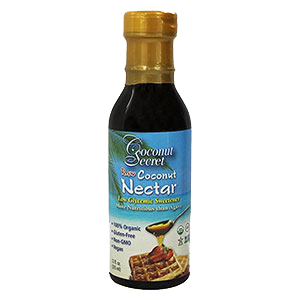 Raw coconut nectar has a GI of 35, compared to white cane sugar (GI 58-65) and high fructose corn syrup (GI 87). Low glycemic sweeteners are healthier choices for most individuals, but they are particularly beneficial for diabetics and those who wish to lose excess body weight. This is because they are less apt to cause blood sugar spikes which may also cause sugar cravings and addictive eating behaviors. 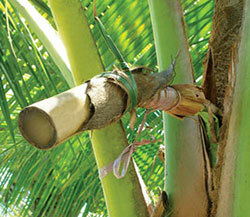 Because coconut nectar is naturally sweet right out of the tree it doesn't require high heat evaporation techniques or chemical processing to make it a whole lot sweeter. 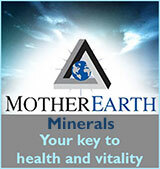 This means you get all the raw living enzymes the coconut palm inherently provides as well as all the nutrient content. These enzymes help to digest the sugars in a time released fashion which contributes to its attributes as a low glycemic sugar substitute. 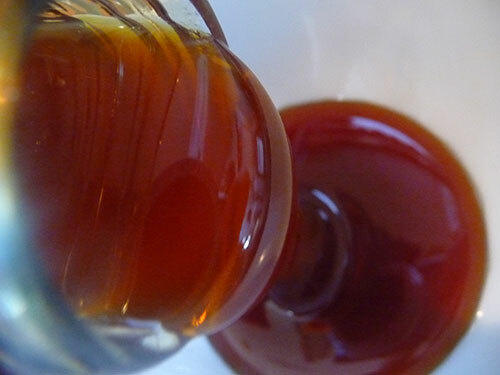 Other sap-based syrups, like pure maple syrup, need high heat temperatures in order to concentrate their sugar content. As we mentioned, pure tapped coconut blossom juice is heated between 105°-110°F (40°-43°C) for about 90 minutes. 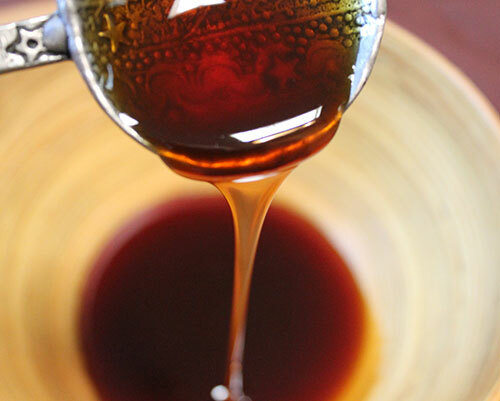 This reduces the water content, increasing the sweetness and thickens it into a syrup-like texture. Unfortunately there are some brands that heat their nectar to temperatures of around 180°-250°F, so make sure to read your labels. The rich volcanic soils that coconut palm trees grow in are full of nutrients and are the primary source of food for these tall resilient trees. 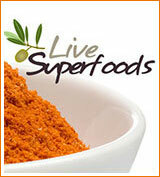 The sap and nectar is therefore considerably high in amino acids, minerals, many vitamins and trace elements. There are a total of 17 amino acids found in raw coconut nectar. Amino acids are the building blocks of protein and are important to many bodily functions including the transport and storage of nutrients. They make up our cells, tissues and muscles and are essential for muscle growth and tissue repair. There are nine essential amino acids that the body does not naturally make and we must get them through the foods we eat. 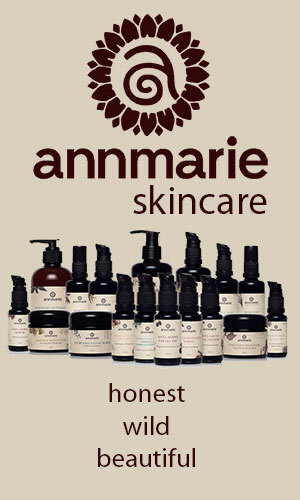 Coconut sap contains all nine of these amino's plus eight more non-essentials. Concerned About Glutamic and Aspartic Acids? 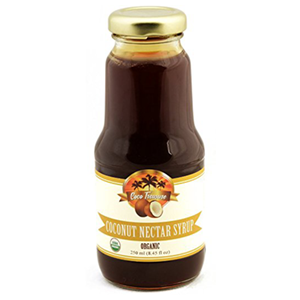 Raw coconut nectar is high in two amino acids naturally produced by the body, glutamic and aspartic acids. These amino's have a number of health promoting benefits significant for cognitive function and metabolism. They also act as precursors to other amino acids. These two acids, known for their flavor enhancing effects, are the chief components used to make the synthesized concentrates MSG and aspartame, two neurotoxins that should largely be avoided. 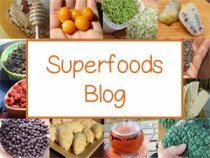 This has caused some concern among health conscious people who wonder if they are ingesting such ingredients when they consume these two amino acids in certain foods, like coconut nectar. MSG and aspartame, however, are isolated from their whole food source, but are NOT harmful when consumed in their naturally occurring state, in the form of glutamic and aspartic acids, only when either hydrolyzed or unnaturally synthesized with solvents. Moreover, the prebiotics Fructo-oligosaccharides (FOS) and inulin found in coconut nectar help to feed and increase the healthy flora in our intestines. 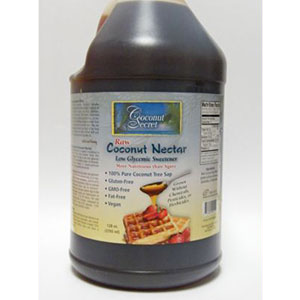 We like to use coconut palm nectar to sweeten hot teas, drinks, shakes, smoothies and desserts. 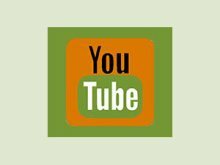 We use it to make our homemade protein bars, along with stevia, and it is a great sweetener for dehydrated cookie recipes as well as a glaze ingredient for raw pecan pie. It can also be drizzled over foods as a syrup. 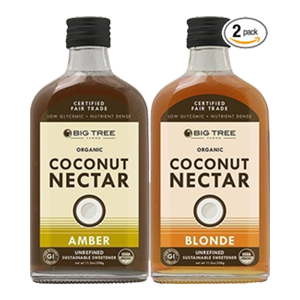 Coconut nectar can usually be purchased at most health food stores or it is also made available through online distributors. 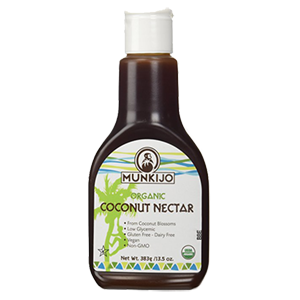 Not all coconut nectar currently on the market is a raw product, but most are organic and non-GMO. 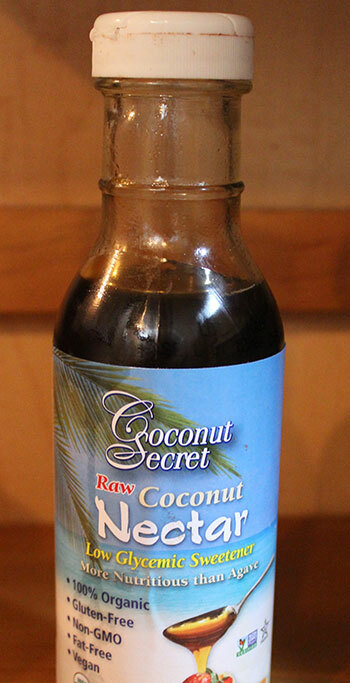 The brand Coconut Secrets is one of the first companies to offer this bottled syrup back in 2009 here in the U.S. They are currently one of the few companies to offer raw coconut nectar heated at 105-110 degrees Fahrenheit. There are several other brands, like Sunfood and Ojio, that continue to follow in their footsteps. 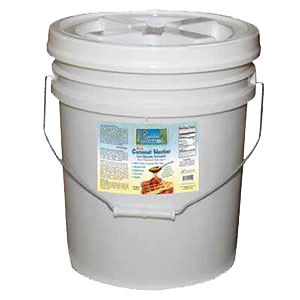 However, their coconut sweeteners are typically heated to temperatures of around 220-250 degrees Fahrenheit. We personally like to use "raw" nectar, but there are still benefits to using these "non-raw" sweeteners over other more refined sugars. From our research the coconut nectar produced by these brands also supports the work of small family owned farms who employ sustainable farming practices.